A knowledge/quiz program! Imagine a setting similar to a classroom. Successor program to Docking! albeit with a different airtime. Host is Kamaitachi. So its an educational program! I find that really refreshing & would love to see other try out this kind of format for their show too! Is it a first for a 48 group to have an educational show? If it is its a nice precedent methink. It sounds like members are getting engaged more & the host is a lot better than the previous host for docking based on what I heard, altho I haven't watch any docking & the show myself yet. However, I have seen the screencaps! & I like what I see! Why Mirurun only? 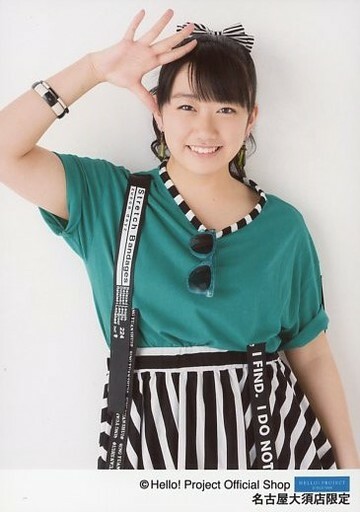 Cuz she's my NMB oshi & I only have her's. Additionally the first episode is out alrdy! Haven't got a chance to see it yet, but I do look forward to it just by seeing those screencaps! Second episode is out! This time they are talking bout space & aliens! Personal thoughts: Their Okinawa trip seems great! Wonder wha happened to Nana midway tho. The girls seems more interested in space & alien than taxes, which only make sense I guess lol. Too bad they didn't show the alien drawing for all members tho, rly curious about what the other members have drawn. Nana's drawing of alien is quite face palm-worthy lol. Looks like the show is getting re-named/re-branded.